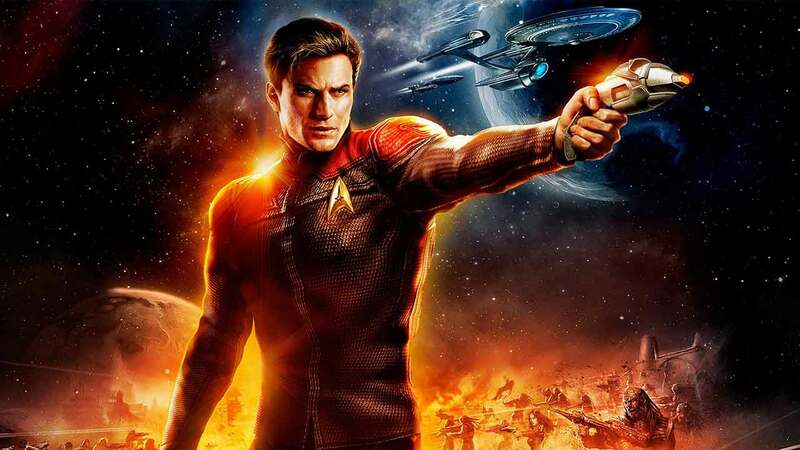 Perfect World Entertainment and Cryptic Studios today announced their plans to bring the critically acclaimed free-to-play MMORPG Star Trek Online to console platforms with an upcoming release on both PlayStation 4 and Xbox One. Both versions are expected to launch sometime in Fall 2016 and will bring with it 6 years of content and updates that have helped make the PC version of the game so successful. The content includes over 130 unique episodes that have built on classic stories from the Star Trek universe as players get the opportunity to play alongside famous names from the TV series including Seven of Nine, Worf and Tuvok. Xbox One and PlayStation 4 players will be able to create their own characters from iconic factions such as the Federation, Klingon’s and Romulans, with 32 species and millions of potential customization combinations. Fans of the franchise will surely want to explore the wonders of the universe with famous locations such as Vulcan, Deep Space Nine and Earth Space Dock playing vital roles in the story. Alongside the years of content from the PC, the Xbox One and PlayStation 4 versions will launch alongside various updates to the game engine that will offer improved and upgraded visuals alongside a control scheme designed specifically for console control pads.